"Brendon is one of our oldest and dearest friends we've made on the road, and he will be stepping into the role of bassist as well as providing additional vocals. "We met Brendon the very first time Northlane travelled to Canada in 2012. Since then we toured Canada, the USA and Australia together and forged some of our fondest memories from the road. 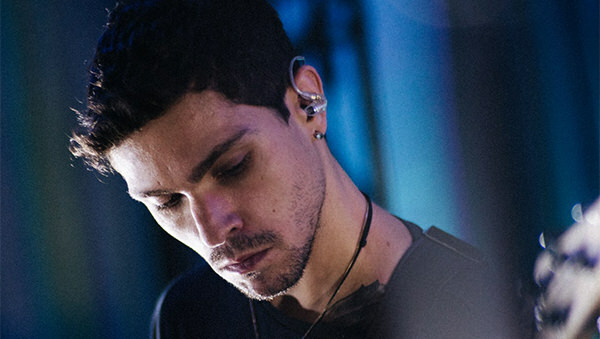 He is a supremely talented musician and was the guitarist and then frontman for one of our favourite acts, Structures. His technical prowess extends to his work as a studio producer and session musician. "We can't wait for you all to see Brendon perform with us on the Never Say Die! Tour, Good Things Festival and beyond!"